For some time now, Paolo Griffa – though still very young, he was born in Carmagnola in Piedmont in 1991 – has been considered a predestined. This brand could be rather inconvenient: he’s talented and aware of it, he’s got excellent skills, he’s ambitious and very competitive, even with respect to himself and to the obstacles that one will find on a tumultuous but visible process of growth like his own. In the past few years he’s been in the finals of the most important competitions – Bocuse d’Or, S.Pellegrino Young Chef, Premio Birra Moretti Grand Cru and so on: he’s always done a good job, showing his character. 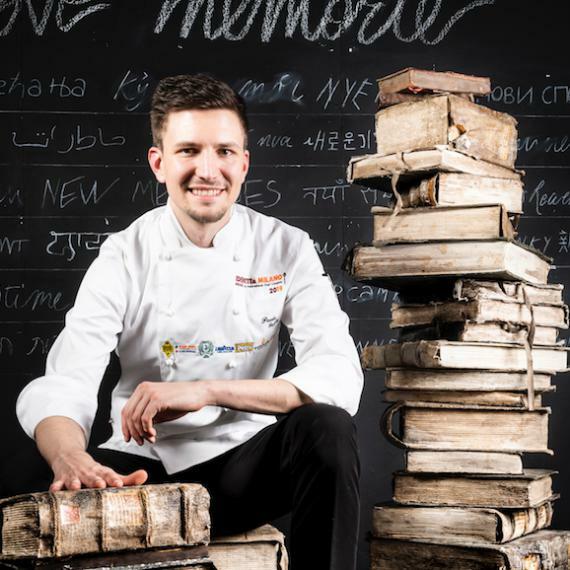 He’s the kind of person who trains for a contest in the best way, who studies the smallest detail: he can sometimes be even too analytical, one might think: this is why his debut as chef, late in 2017, at Grand Hotel Royal e Golf in Courmayeur, can be the turning point in his still young career, allowing him to make a significant leap. He’s chosen this career from the start, when he helped his mother and grandmother in the kitchen. 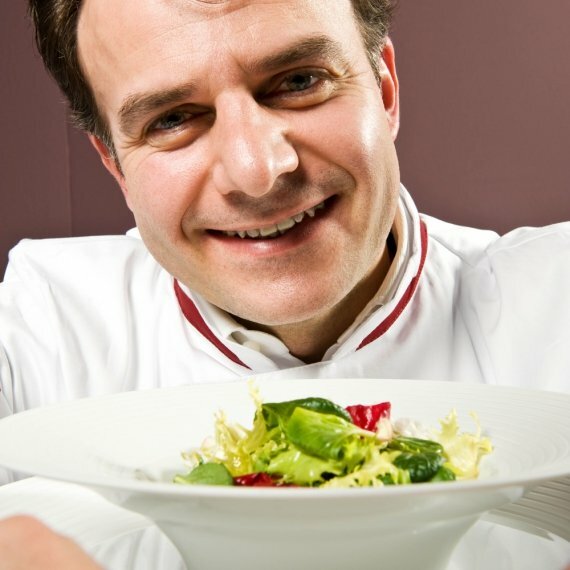 Later he attended the Giovanni Giolitticatering school in Torino, graduating top of his class, which opened the doors of great fine dining restaurants: Combal.Zero in Rivoli, Chateaubriand in Paris, Studio in Copenhagen. Between 2013 and 2015, little over 18 years old, he was already sous-chef at Piccolo Lago, two Michelin stars on Lake Mergozzo. He says: «That was my most important training experience. 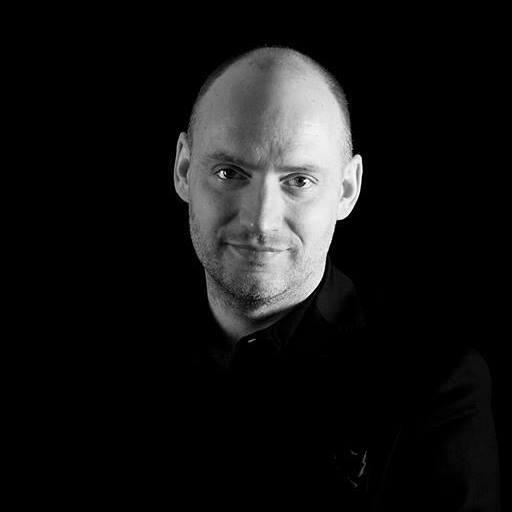 Thanks to Marco Sacco I grew a lot, especially with regards to banquets, large numbers, and details. In France I learnt about fonds, sauces and aesthetics. Davide Scabin, on the other hand, taught me about organic and fermented food. And then there’s what I learnt when travelling around Asia, with its cultures and unique flavours». 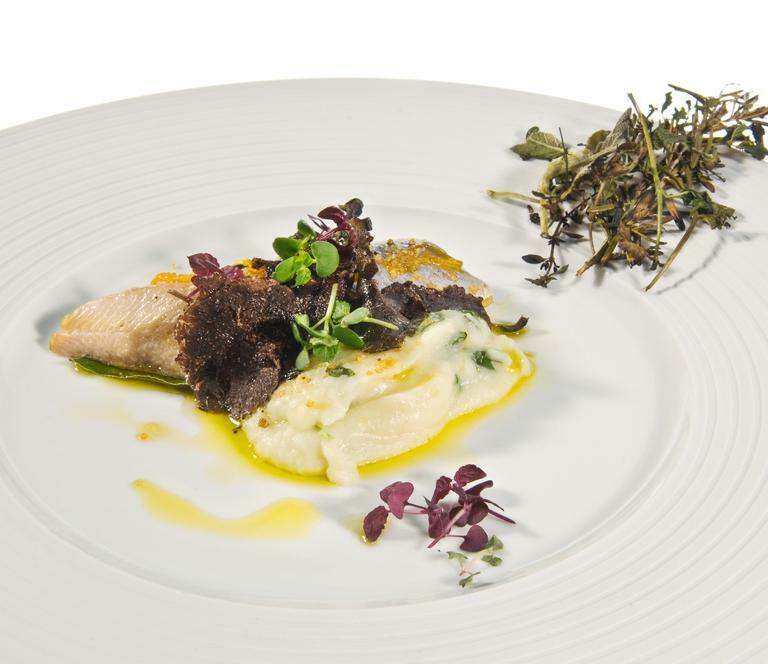 In 2014 he won the national finals representing Italy at the S.Pellegrino Young Chef 2015. 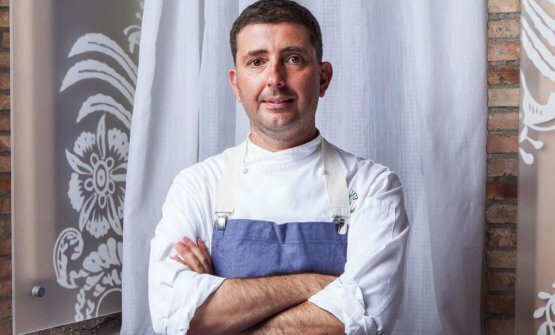 The following year, in Chaudes-Aigues (France), he was part of the brigade of Serge Vieira, two Michelin stars: he even took part in the Bocuse d’Or Australia team in 2017. That was the year when, in November, they called him in Courmayeur.